With every great story, comes a great beginning. 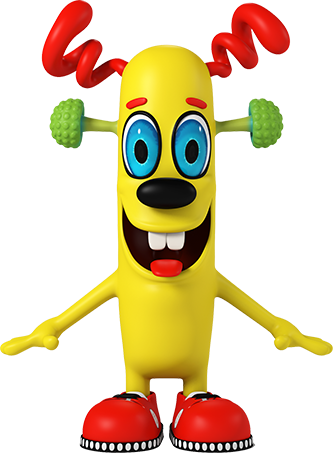 years ago, we set out to create a fun and healthy way for children to take their daily vitamins. 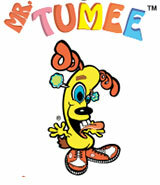 The result was Mr. Tumee™, a complete line of specially formulated gummy vitamins for children. Today, Zanon USA, Inc. d.b.a. Vitamec USA, Inc. is a leader in global nutraceuticals and is at the forefront of innovation and development. We are devoted to the health of children worldwide through continual research and development and our commitment in producing the healthiest formulas possible. Our products are found in over forty countries, putting smiles on the faces of children across the world. to help your children get their daily vitamins and minerals in the healthiest way possible. To ensure this, we place the highest standards on nutritional quality and accuracy. 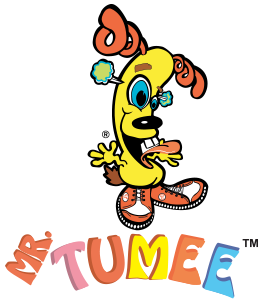 As a result Mr. Tumee™ has a complete line of children’s gummy which is made from the highest quality ingredients. We also have the health of infants and toddlers in mind. Our Baby Tumee is a unique multivitamin specially formulated for infants under the age of two. Together, Mr. Tumee™ provides a wide range of the healthiest nutritional supplements for infants and children! for excellence in export in 2008 by President George W. Bush in the oval office of the White House. 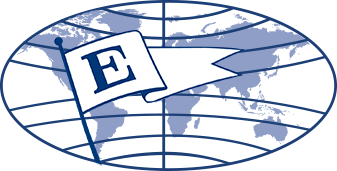 The company later went on to receive the coveted “E” star award in 2012. This award was presented by the Secretary of Commerce at White House in Washington D.C. 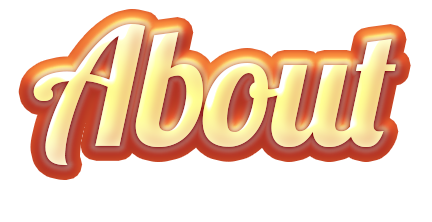 The company is also recognized for its humanitarian efforts and their firm belief in being cruelty free and producing the healthiest all natural products.